We set a 504 plan at school to accommodate the diet and to help support your child's specific needs. IBD is a recognized medical disability which entitles a child to accommodations that can be implemented in school. 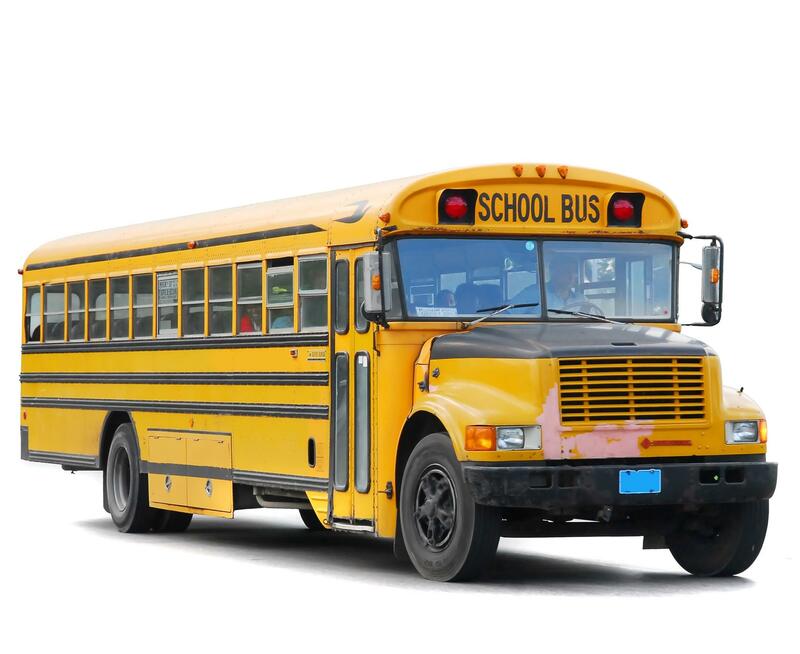 Late arrival means the school bus is not available which often results in the parent driving the child to school. To insure academic needs are met, especially in high school, you must supplement the curriculum using online classes. In our case, Gil takes 5 classes per semester at the high school and one class per semester online via Brigham Young University. “Permission to accesses, carry and eat snacks in class”. Since backpacks are stored in a hallway locker, you want to insure access to food whenever the child feels it is needed. It helps when there is an impromptu pizza party in class, or when a box of cookies is shared in class (which happens a lot in high school). The teen can then go get an SCD snack from his backpack and not feel deprived. We make sure to pack extra food and snacks daily, and include SCD muffins, cookies, crackers, or other treats as insurance against non-SCD temptations. In addition to food in his lunchbox, in a pocket of his backpack there is always an “emergency snack”. This must be a non-perishable item like a fruit leather bar or a bag of seeds and nuts, or SCD beef jerky. This is there for days when unexpected delays may raise a need for food before he gets home (e.g. when staying late at school to coordinate a last minute class project, or when there are delays with the school bus) when an extra SCD snack will keep energy up and temptation at bay. Important! Be sure to check that the emergency snack is in place on a daily basis (sometimes Gil forgets to tell us he has consumed it) and replace the snack often. This ensures that it didn’t expire or that it didn’t turn into a squished mush at the bottom of the bag. Have a collection of different sizes and shapes of lunch boxes, thermos cups, and water bottles. You will be using those not just for school, but also for sports, evening outings, parties etc. A variety ensures that packing food in a hurry is easy and not stressful.